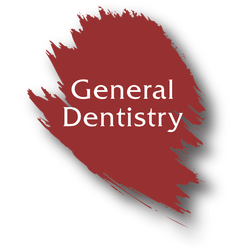 ​We provide the highest quality general and restorative dentistry available to prevent disease and maintain and restore the health and function of your mouth and body. 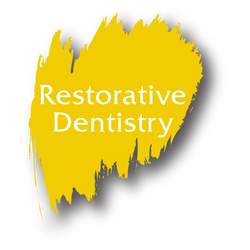 We offer the highest standards in cosmetic and aesthetic dentistry available to rejuvenate and regain your smile with natural looking restorations. We pride our practice for providing an honest and an uncompromising diagnosis of your complete oral wellbeing and function. We present our expertise in a private and personalized environment to deliver the most comfortable experience. We offer you a complete suite of comprehensive and personalized dental services, all dedicated to preserving and restoring your oral health, function, and beauty. Dr. Shay at Newport Dental Spa has the knowledge and expertise to meet and surpass all of your service expectations, including general, family, and cosmetic dentistry. Our mission and passion is to main your optimum oral health and to create alluring smiles for our guests. 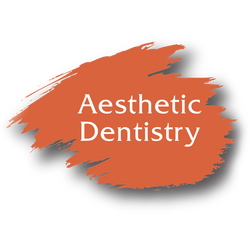 We aspire to excel in the art and science of aesthetic and restorative dentistry, and attending to our guests in a welcoming and pristine spa ambiance. We&apos;re here to make sure you look and feel your powerful best! 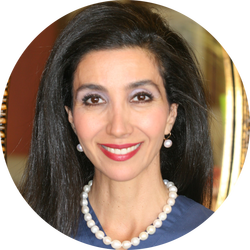 Dr. Shoushtari (Dr. Shay) has been in practice for over 20 years and is the founder of Newport Dental Spa which she established in 2004 in Newport Beach to provide her guests with the highest quality of oral and dental care. She received her Bachelor of Science degree in Biology from the University of California, Irvine (UCI) and her dental degrees from Boston University, Goldman School of Dental Medicine with highest academic distinctions. Dr. Shay is a Fellow of the Academy of General Dentistry (FAGD). Click here to read Dr. Shay&apos;s Blog. ​Our general dental services start with a complete oral health assessment completed by Dr. Shay and her team to evaluate the current health condition of your mouth, gums, and teeth. Click to learn more. At Newport Dental Spa, Dr. Shay incorporates the finest techniques in restorative dentistry and utilizes premier material to restore your teeth to as natural a look as can be possibly achieved. Click to learn more. Your smile and appearance can have a significant impact on your personal confidence as well as your professional growth. 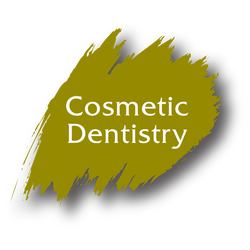 Cosmetic dentistry helps you to be and feel beautiful. Click to learn more. For some of our guests who wish to have a smile makeover, dental health and function have to be restored before cosmetic procedures can be started to create the youthful smile. Click to learn more. Click here to learn more about our Palette of Services. At Newport Dental Spa we are committed to providing you with clinical excellence and personalized services with our expertise, and state of art technology in the outmost comfort of a spa environment. Click here to learn more about our Practice of Distinction. ​We serve new patients and guests who are residents, families, business employees, and visitors of Los Angeles and Orange Counties and Cities including Newport Beach, Irvine, Laguna Beach, Coto de Caza, San Clemente, Tustin, and Ladera Ranch. 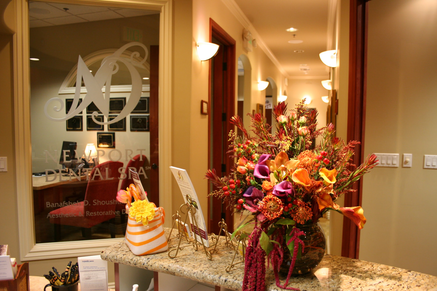 At Newport Dental Spa, attention to your oral health care and beauty is our top priority. Our office is here to assist you with detailed planning on the utilization of your dental health benefits as well as convenient and affordable financial agreements. We continue to work with major preferred provider insurance companies as well as financial institutions, to ensure your thoughts are concentrated on receiving your required care and your desired treatments. Newport Dental Spa is a provider for major PPO insurance dental programs. Tuesday 9 a.m. - 6:30 p.m.
Thursday 9 a.m. - 6:30 p.m.
Click here to read more reviews for Newport Dental Spa.